Looking for opticians in Barnoldswick? A trusted, independent opticians in Barnoldswick, established in the town centre since 2010 when Colin Holdsworth retired and passed the ‘independent optician’ baton to James. 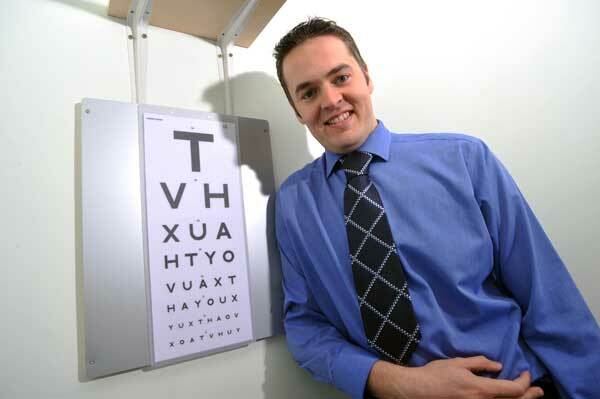 James Bontoft Optometrist – independent opticians in Barnoldswick – is a professional, trusted local eyecare provider. James is a highly qualified, prescribing optometrist working alongside local GPs and provides all of the local NHS Trust’s enhanced optometric services. 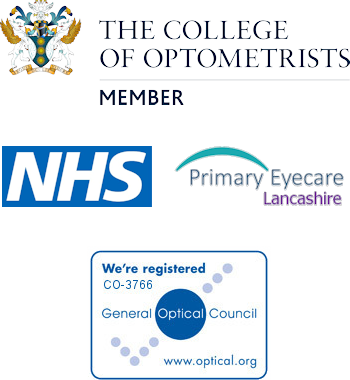 Provider of all of the local NHS trust’s enhanced optometric services. Any frame from elsewhere may, if deemed appropriate, be adjusted. Should work be undertaken, it is done so at your own risk and will incur a charge. All proceeds of this charge will go to our local charity. This is currently Bosom Friends of Barnoldswick. I highly recommend James – lovely lovely man and really knows his stuff. Thank you James, Colin and staff for always helping me if I need it.